Many words on Presence, Mindfulness. 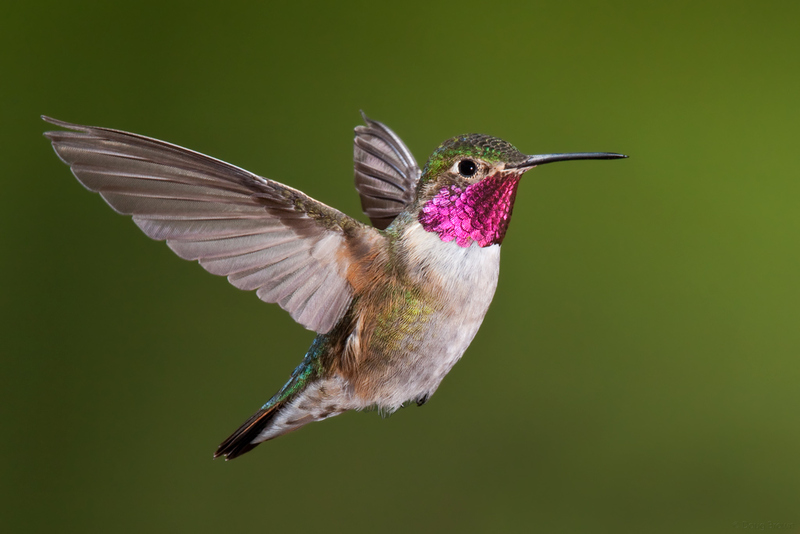 Hummingbirds play and evoke smiles. and does not plan calmly. It is always in a hurry. But would I truly learn? I felt in my heart, NO. I am on my balcony. Its arrival has shifted the energy. does not need a fast energy. it is ‘my‘ inspired thought. I am the little ‘i’. But it was a feeling that made me See. Truth is a recipe book. This entry was posted in Uncategorized and tagged Calm, Creation, creative, Creator, God, hummingbird, Inspiration, Mindfulness, Peace, Suzuki, Truth, Zen by thevoicethatguides. Bookmark the permalink.